These bins that are on top of my shelves, along with the others at the bottom of the second shelf, were acquired from my local dollar store. They have worked great for chapter books and some of the smaller books. You can see that they don't always stay neat and tidy, but they do get to the right spot. Below is a preview and a link to my master bin list which I'm sharing with all of you! It's an Excel file. I did have to take the graphics I had off (copyright reasons) because I wanted you to be able to easily edit it for yourself. Add in your own art or Office clip art to cutesy it up! 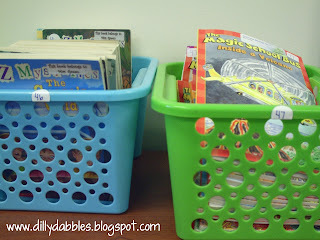 Look for my next post about how students keep the books they are reading. 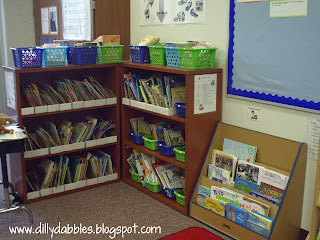 How do you organize your classroom library? I'd love to hear about it in the comments below. I absolutely LOVE this idea of numbering books. I, like you, have tried everything too, without good results. I am going to do this! Thank you so much for sharing! Love this idea! Thanks for sharing!! I have my books numbered like this. LOVE it! Wow- what a smart idea! I have been looking for a way to organize my library and this might just be the solution to my problems! LOVE THIS...MY BOOKS ARE A MESS! Thanks for sharing! I have my library organized by genre, and it simply doesn't stay organized! I love this time-saving tip! Great idea! I did this when I taught upper grades and have debated about doing it in my first grade room. I just worry about it because we using DRA/Reading Recovery Levels, which are number based. I wonder if the kids would understand that there is a different. I can picture on of my little guys thinking he/she can ONLY read Clifford books because they are in the 14 box! I think I will give it a try though! I just found your blog and am a new follower. I hadn't thought of that potential mix up. We use the Guided Reading system that is alphabetical. When I introduced the library to my students, we talked about how books that were just right for them would be throughout the library, but if they had trouble finding a just right book, they could find one quickly in the leveled section. 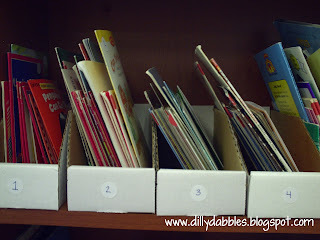 The leveled boxes are first and all together in order which keeps them a little separated from the rest of the grouped books. I'd love to hear back from you on how it goes! Thanks for all of your kind comments. I'm so glad this tidbit will be useful to so many of you. I was just about to begin organizing my books. I have been putting if off for a while now because I couldn't decide on how to do it. Now I know! 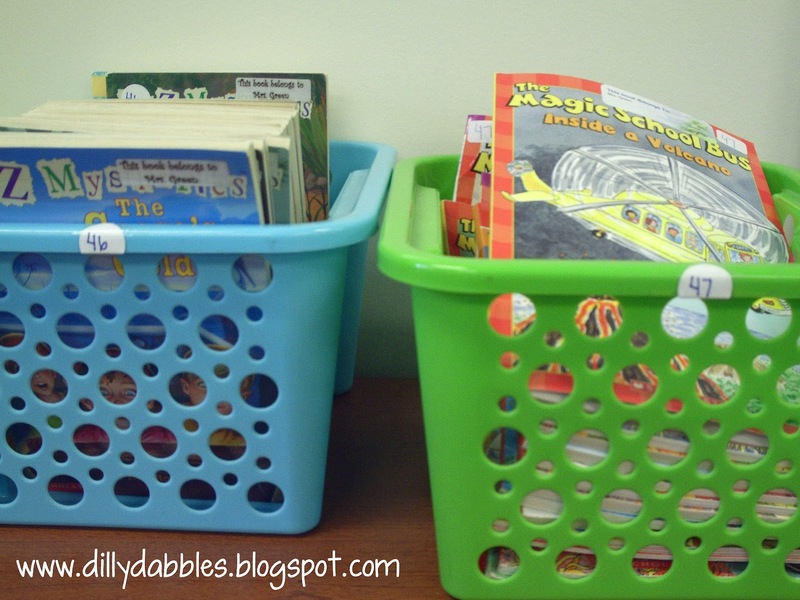 My kindergarteners will be able to easily put books back where they belong. Thank you for the wonderful idea. BTW, I am your newest follower! This is a great way to organize a classroom library. 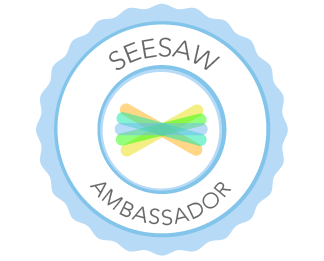 Hip Hip Hooray, It's a Giveaway! © 2014 Dilly Dabbles • All rights reserved.